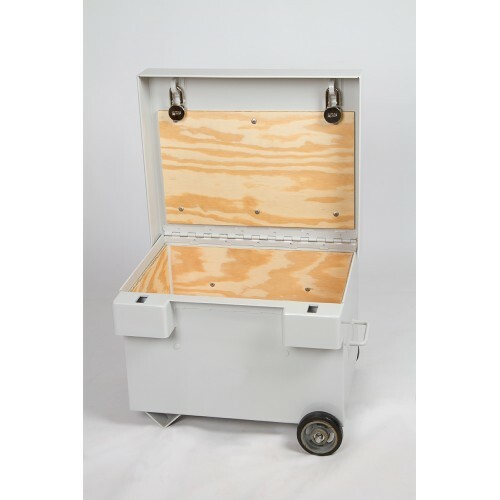 For safe and secure pyrotechnics storage, our Type 2 magazine is fire-proof, weather resistant and theft resistant, and it complies with ATF regulations. 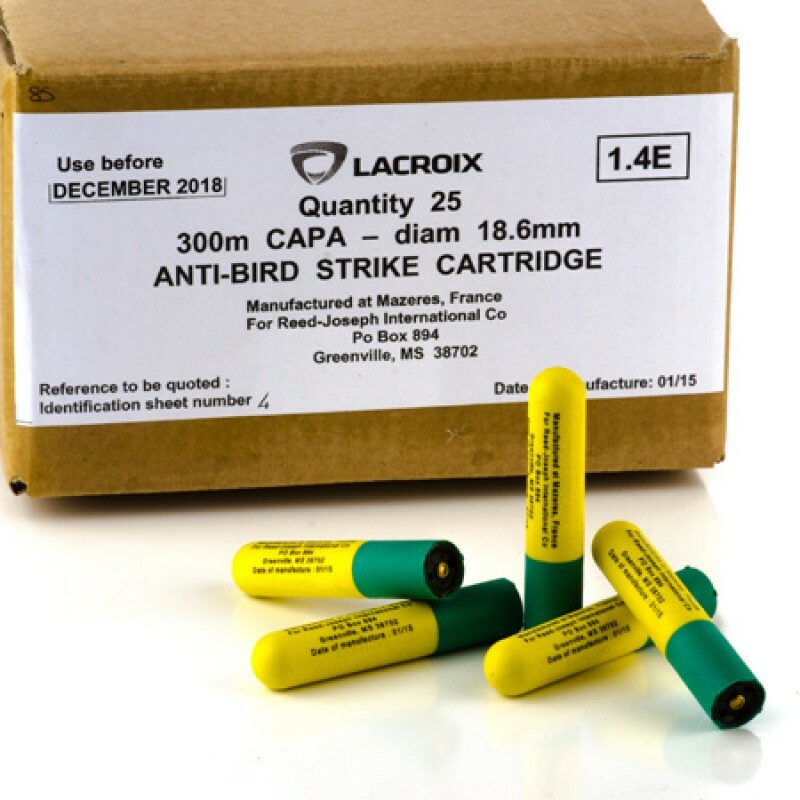 Explosive Pest Control Devices (EPCDs) that require an ATF Explosives License for use, such as Bird Banger EXP, ShellCracker, and CAPA cartridges, must be stored in a Type 2 magazine. 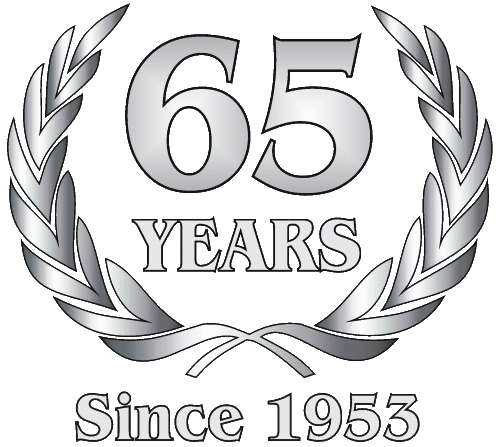 See our ATF Permit Help. A prefabricated, portable, self-contained, indoor, Type 2 magazine, with an 11 gauge steel exterior, a half inch plywood interior, and two separate locks and keys. 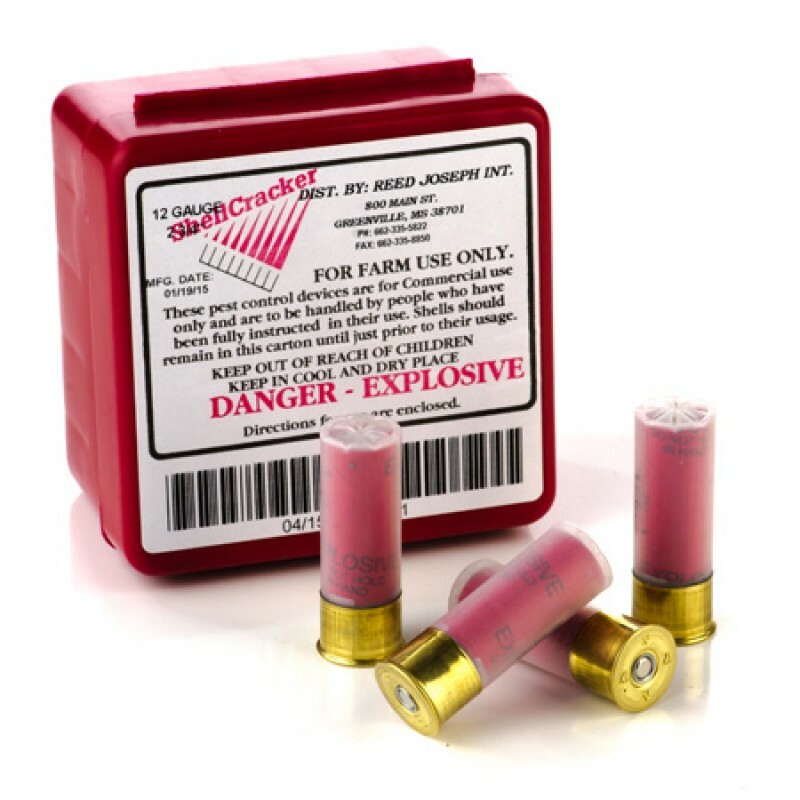 Although there are no ATF requirements for Screamer Siren or Bird Banger cartridges, we do recommend proper storage. 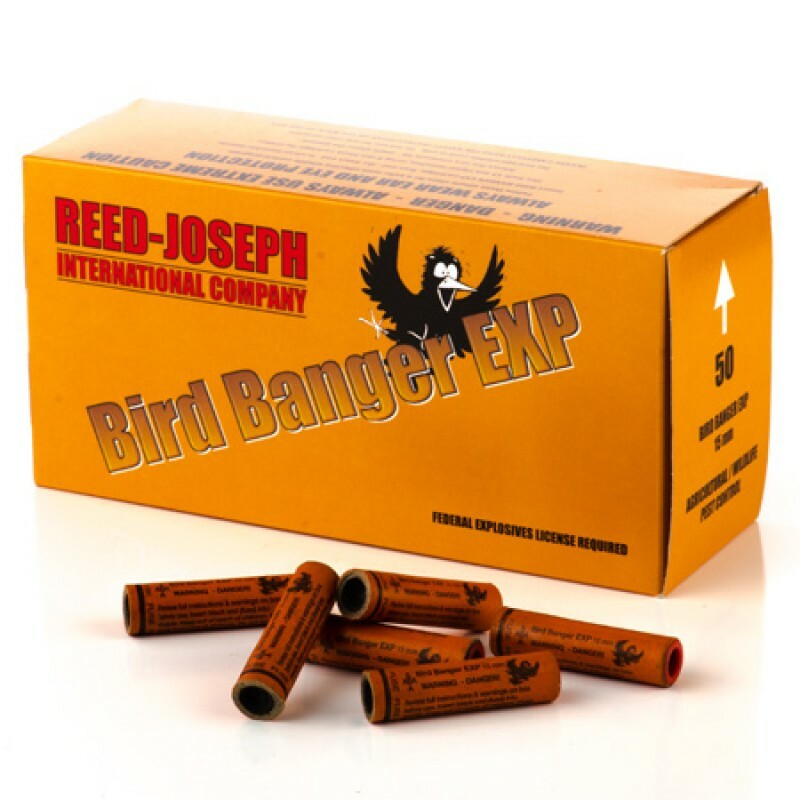 The magazine holds approximately 40 boxes of Bird Banger or 80 boxes of Screamer Siren cartridges. 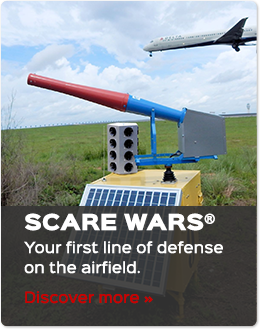 Other sizes are available for special order.